Click here to download app on Google play. * During setup of the app, if users experience an unexpected closure of the app or a blank screen, it is recommended to close and relaunch the app. This will properly load the saved settings and perform normally. 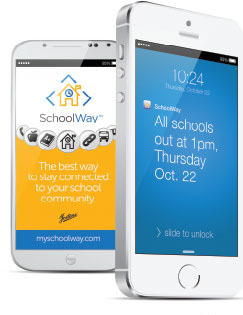 Questions about the app can be directed to SchoolWay.